Los Angeles County (Calif.) social workers, carrying out a court order, removed a 6-year-old girl from her foster home in March. This particular story, which generated national news headlines, was four years in the making. But the federal law behind the girl’s relocation to live with extended family in Utah dates to 1978. That year, the federal government enacted the Indian Child Welfare Act in response to a high removal rate of Indian children from their traditional homes. Some 25 to 35 percent of Indian children were being placed in non-Indian homes, undermining their cultural heritage and negatively affecting their identity development. 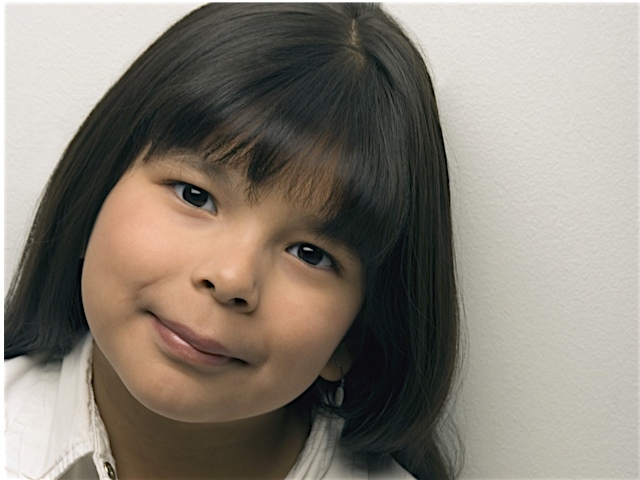 ICWA, as it is known, is intended to keep Indian children with Indian families. Tribal membership eligibility is based on multiple criteria, including blood quantum (percentage that is tribal native), and determined individually by each tribe. Establishing a tribal connection at the time of a foster placement can spare the child and the resource family from the kind of grief experienced in California. To that end, Family Design Resources is developing a free ICWA search guide to aid child welfare professionals in making placement decisions for children with possible tribal connections. The guide outlines strategies and tools for performing comprehensive searches in support of the Indian Child Welfare Act and for identifying individuals who are appropriate to provide foster or adoptive care. The search guide is scheduled to be introduced during the Pennsylvania Permanency Conference June 15-17 in Monroe County, Pa. Family Design Resources assists in coordinating the event. The 6-year-old girl in California lived for more than four years with foster parents Rusty and Summer Page and their three children, according to the Los Angeles Times. The Pages tried to adopt the girl and on three occasions appealed court rulings that favored her family in Utah. The Choctaw Nation of Oklahoma, calling foster care a “much-needed temporary service,” said it advocated for the girl to live with her family since 2011. The National Indian Child Welfare Association also weighed in, in a statement expressing “deep sympathy for what the Page family is going through during this difficult time.” However, the association lamented the “media spectacle” in which hundreds of protesters turned out in support of the Pages.